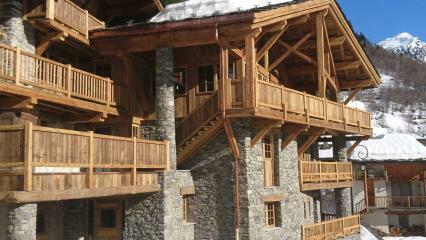 THIS IS NEW IN VAUJANY, 12 CHALETS : individual or semi-detached chalets by the garages located next to the pool and the ice rink, with very easy access to the cable car. 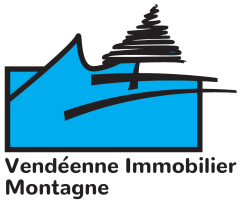 These traditional chalets will be built by Gilles Trignat Residences and will satisfy the most demanding by the quality of the realization and benefits. 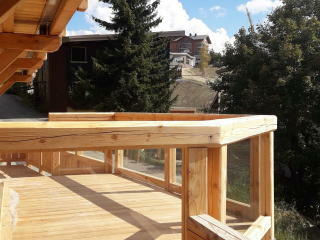 LES JARDINS DE GAMBETTA This new 6-unit program will seduce you, if you are looking for an apartment ideally located in the heart of Bourg d'Oisans.